90 Day Fiance cast member Larissa Dos Santos Lima did not show up to her criminal trial today. Her ex, Colt Johnson, and his mother Debbie Johnson were there but his alleged attacker and soon-to-be ex-wife was not. Larissa hired “DUI Doctor” Adam Vander Heyden to represent her, but neither showed up today. She still faces a charge of misdemeanor domestic battery stemming from her January 2019 arrest. Now, there’s a continuance because she skipped court. 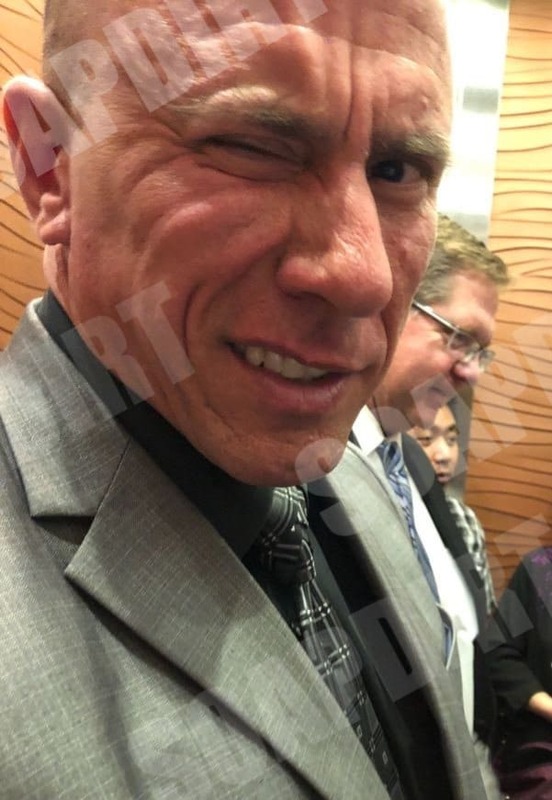 Today was the day the 90 Day Fiance Brazilian was set to face domestic battery charges for allegedly assaulting husband Colt. This was her first charged offense although it was her third arrest for the same allegations. Colt refused to press charges on the first two arrests, although he still could if he wants. 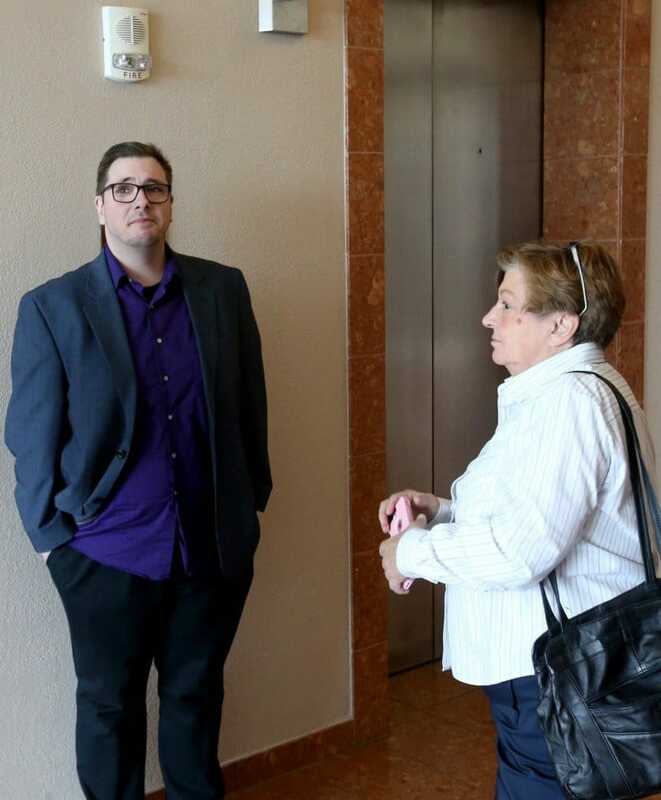 In an exclusive chat with Colt’s mom Debbie Johnson at the arraignment hearing, she told us that Colt had up to a year to go back and decide whether he wants to press charges for the other two incidents. So, Larissa Christina got a slap on the wrist thanks to Colt not pushing forward with prosecution for the other two alleged abuse incidents. Soap Dirt had a reporter in the courtroom today. They noted that Colt Johnson seemed unhappy to be at the hearing. At the arraignment, Debbie Johnson told us that her son Colt wanted to be at that hearing. But he could not because he’d already missed too many days of work from all the 90 Day Fiance drama. At this latest hearing, Colt Johnson and mama Deb showed up well before time for the hearing to start. But it was nearly 30 minutes after the scheduled hearing time of 10 am that Colt Johnson and mother Debbie Johnson walked out looking upset. Why? Because Larissa Dos Santos Lima never showed up. 90 Day Fiance allegedly abused hubby Colt Johnson came to court looking professional. He was decked out in a suit and tie. Meanwhile, mama Debbie kept it casual in a white top and jeans. They were hoping to settle this matter. It was to be a bench trial before judge Melisa De La Garza. This means the judge would decide her fate, rather than a jury of her peers. However, justice was not served today at Las Vegas Justice Court because the accused did not put in an appearance. Soap Dirt found out why she didn’t show and what’s next. The judge announced that Larissa Dos Santos Lima and her DUI Lawyer negotiated a continuance saying they needed more time to prepare the case. After some last-minute scrambling when neither Larissa nor her lawyer showed, the bench announced a new date. It will be June 6 that Larissa must show in court to face the domestic violence accusations. Meanwhile, with this court date looming, she won’t be deported until this matter settles – as well as her divorce case. The guy pictured above is Dan Gilliam, who stepped in as a proxy for the DUI Doctor at today’s criminal hearing. Stay tuned for all the latest updates on this and other Larissa related drama! Check back with Soap Dirt often for lots more 90 Day Fiance news. ← ‘Bold and The Beautiful’ Spoilers: Shauna Says Flo Is Bill’s Kid – Wyatt a Sister Kisser? 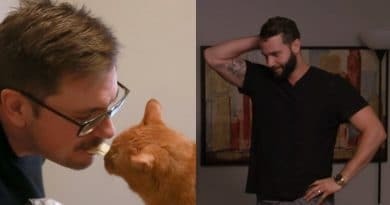 ’90 Day Fiance’: Colt Johnson Gets New Car with AC – Slap in the Face at Larissa? 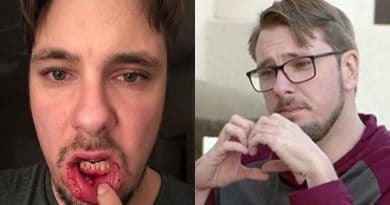 90 Day Fiance: Colt Johnson a Victim of Abused-Husband Epidemic?